“An Event is anything that has caused or had the potential to cause harm”. 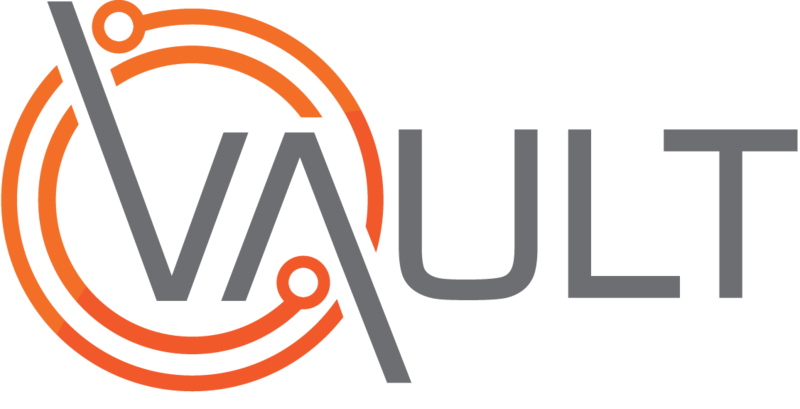 The following video and procedure relates to logging an event into the Vault Web Portal. The example used will be the logging of an “Injury” type event as this will cover off all the possible functions needed for the other event types. The result will be an event logged into the Pending Events within the Vault core system, ready to be managed. Note: Depending on your Vault system settings some of the following fields may not be present, if so please proceed to the next step in the procedure. Stipulate person reporting and involved. Full entry of the event details. Click the correct Event type button from the Vault Web Portal Dashboard. Enter all Mandatory details as stipulated below. This is the minimum amount of information required to submit an event to the Pending Events Register. If more information is known at the time of entry this should also be included. Select from the dropdown options. Enter the name and Select from the options displayed. Note: If the person reporting is a Third Party select Other and enter the name as Free Text. Does the Event require Special handling due to its Sensitive nature? Tick the Sensitive Event checkbox. Enter the name and select the Sensitive Person from the dropdown options. Did the Event happen off site? Tick the Event happened off site checkbox. Will default dependant on worker involved - if another site accountable. Click the field and then Search / Select the appropriate site. Will default dependant on worker involved - if another dep. accountable. Click the field and then Select the appropriate Dep. from the dropdown. Enter the Location where the event occurred. Note: The Location field is to specifically identify the location on site where the event occurred, if the event happened off site use the address the event occurred. Select the correct date of the event from the calendar. Select the correct time of the event from the clockface. Select the correct Subject from the dropdown. Note: The Subject field list’s most of the probable event scenario’s. Dependant on how your system is configured this field may be free text and NOT a dropdown selection. Enter a full and detailed account of the event. State who else (if anyone) was involved in the event. What Initial Actions/Corrections Were Taken. Stipulate what initial actions or corrections were taken for the event. Select the general area of the body affected via the radio buttons located on the body image. Body Area & Injury list. Identify the list item that best describes the Injury type. Click the Add to Injury list button. Repeat the above steps until ALL injuries have been recorded. Identify the correct Primary injury. Do you need to delete an Injury? Record the Event Reference number provided in the confirmation pop-up. Result: The event has now been logged to the Pending Events Register within the Vault Core system. Note: If you have missed any mandatory information required you will receive a pop-up message advising and colour coding to direct you to the required fields.